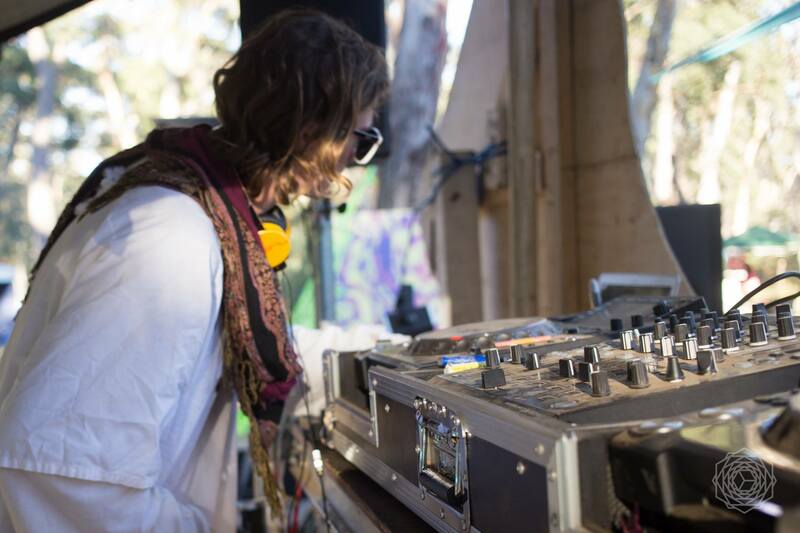 KeteK is a full power psychedelic trance producer from the depths of Australia. His unique sound with a blend of anime humour, razor sharp leads and ferocious kick and bass with a Minimum speed of 190bpm. With releases with Dark Moon Records, Australiacs and Glit Records, Ketech is proving that the Australian Hi tech scene is a force to be reckoned with.